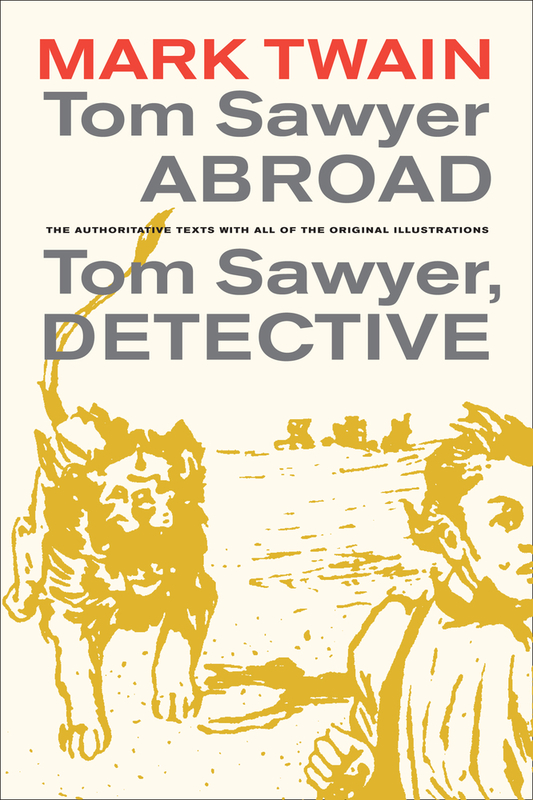 These unjustly neglected works, among the most enjoyable of Mark Twain's novels, follow Tom, Huck, and Jim as they travel across the Atlantic in a balloon, then down the Mississippi to help solve a mysterious crime. Both with the original illustrations by Dan Beard and A.B. Frost. “Do you reckon Tom Sawyer was satisfied after all them adventures? No, he wasn’t. It only just pisoned him for more.” So Huck declares at the start of these once-celebrated but now little-known sequels to his own adventures. Tom, Huck, and Jim set sail to Africa in a futuristic air balloon, where they survive encounters with lions, robbers, and fleas and see some of the world’s greatest wonders.